MAC Bulk SMS Software for Android Phones facilitate users to send instant messages from PC to individual or list of contact numbers without any internet gateway. 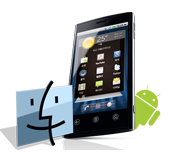 Send group SMS program delivers text alerts, notification SMS, reminders, etc from Mac PC using android technology based mobile phones including Samsung, HTC, Acer, Motorola, LG and various other manufacturer brands. 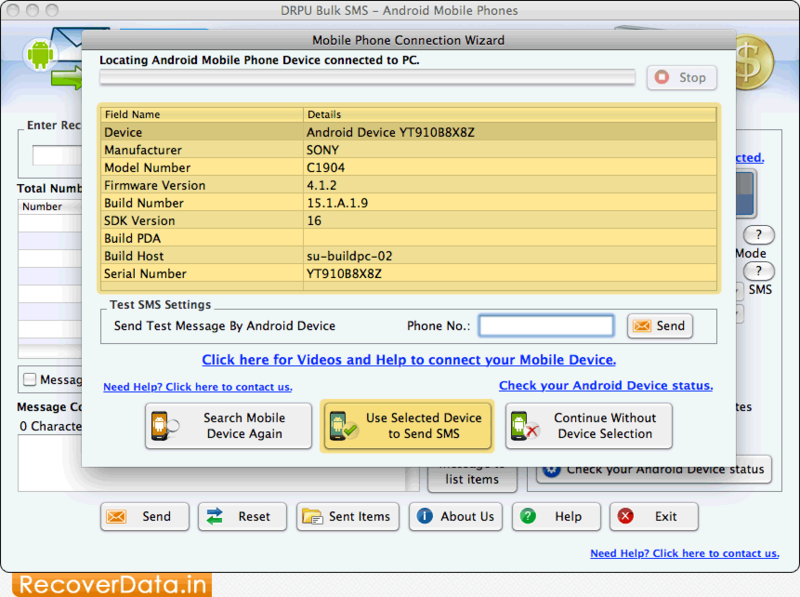 Mac Bulk SMS software for Android Phones sends standard SMS as well as notification over global mobile phone network. Macintosh SMS gateway software facilitates to load contact number list and skip duplicate number while sending text alerts. Group text messaging program saves your sent message details as template for future reference. Send text messages, job alerts, price notification from computer without internet connectivity. Promote your business products and maintain customer interaction. Send event reminders, meetings alerts to worldwide mobile phone users. Deliver price alerts, offers, discounts and product updates to your customers.